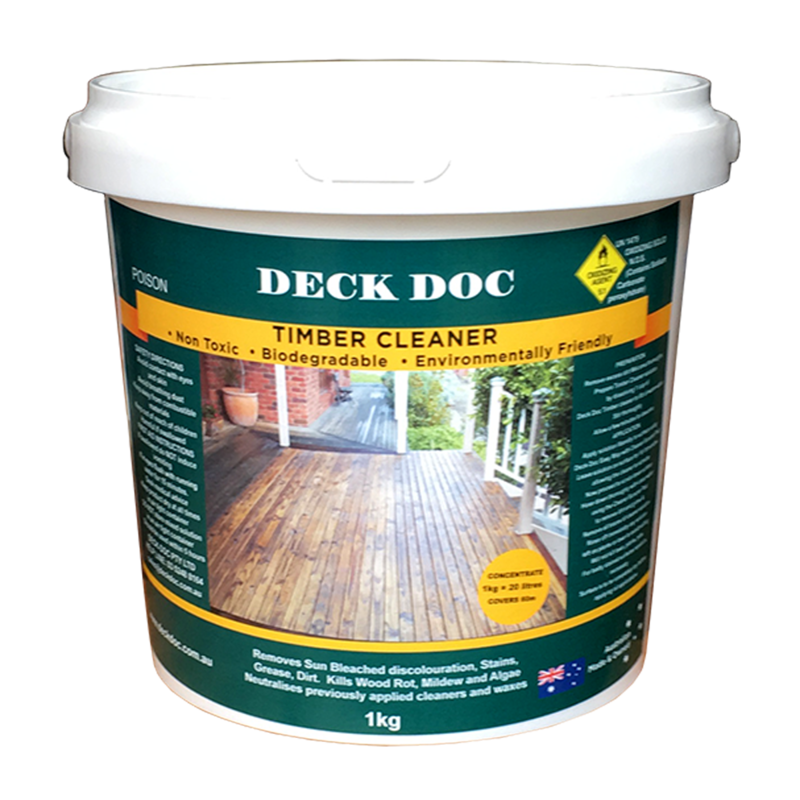 Click here to read about the Deck Doc Timber Cleaner. 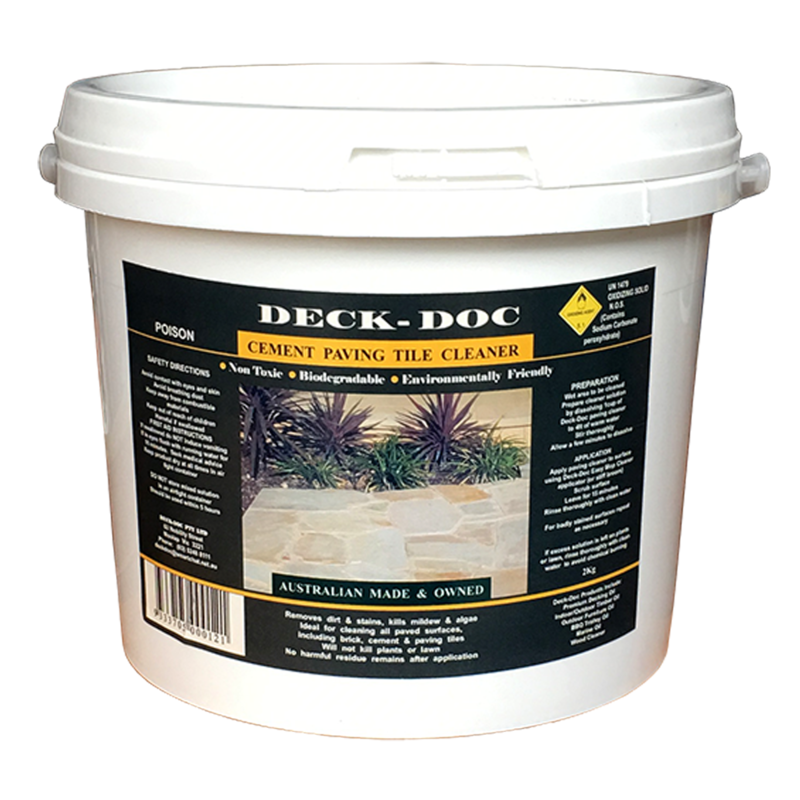 Used your cleaner on the weekend to clean my deck. 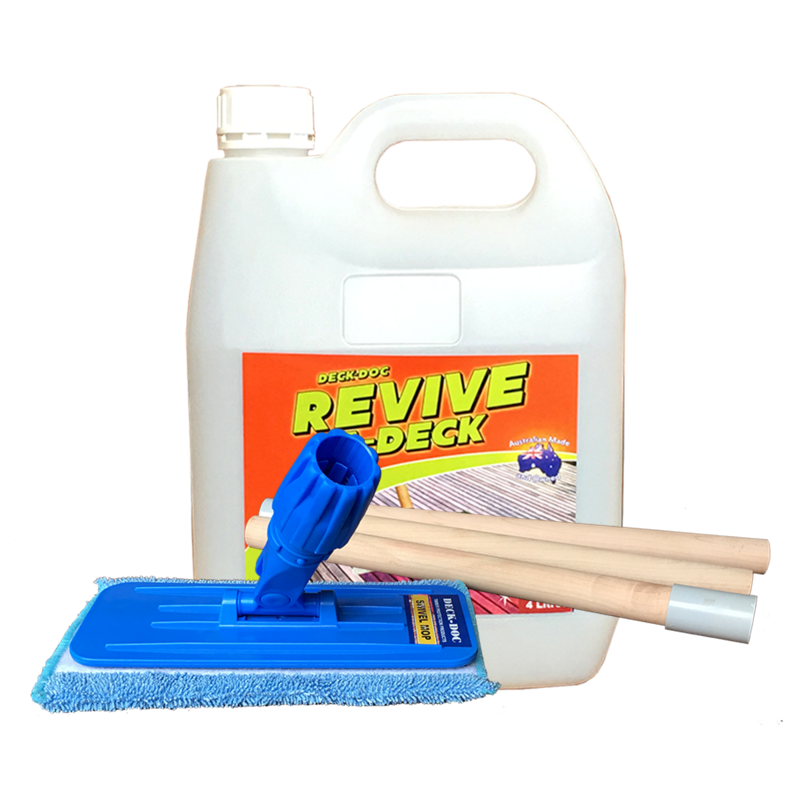 along with one of your scourers. I could not believe the amount of dirt that came off. I was even surprised to see the wood grain that was underneath!!! 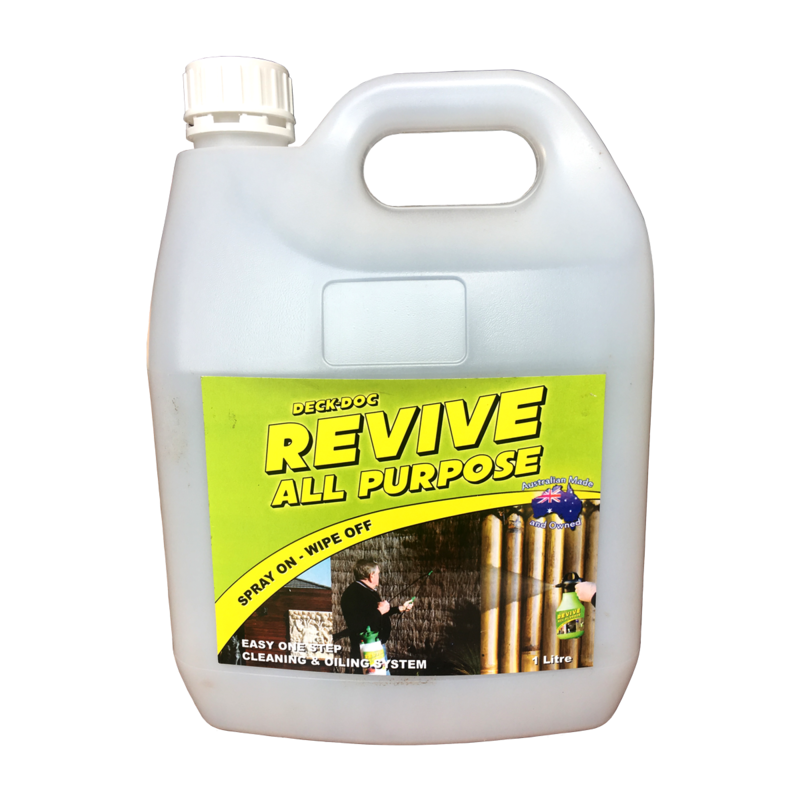 Wow… Great product and easy to use!